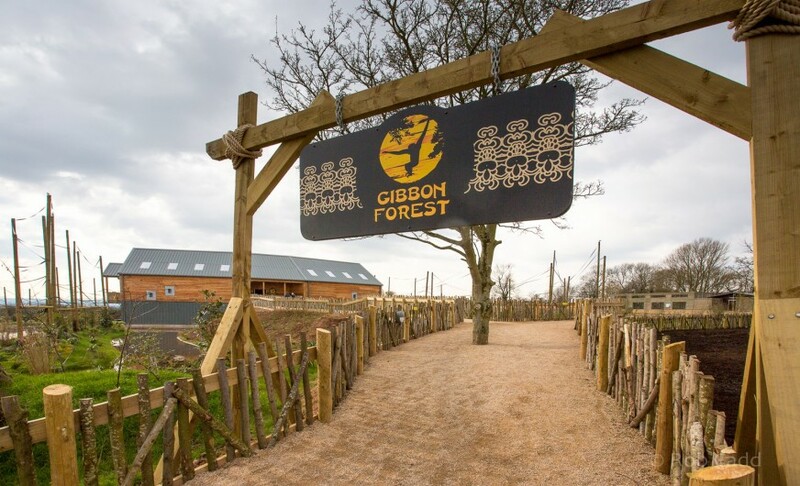 As one of the largest gibbon habitats in Europe it is ten times larger than the primates’ previous enclosure and is specially designed to replicate the natural forest environment of gibbons. 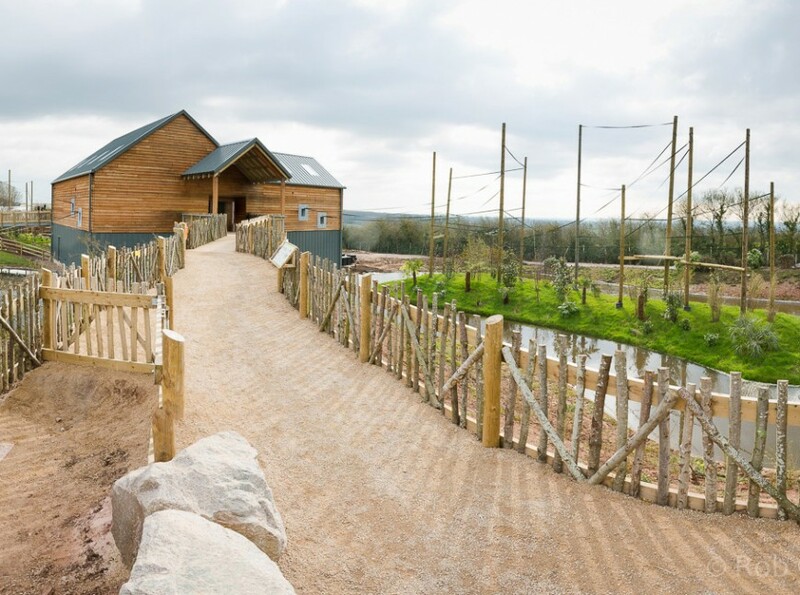 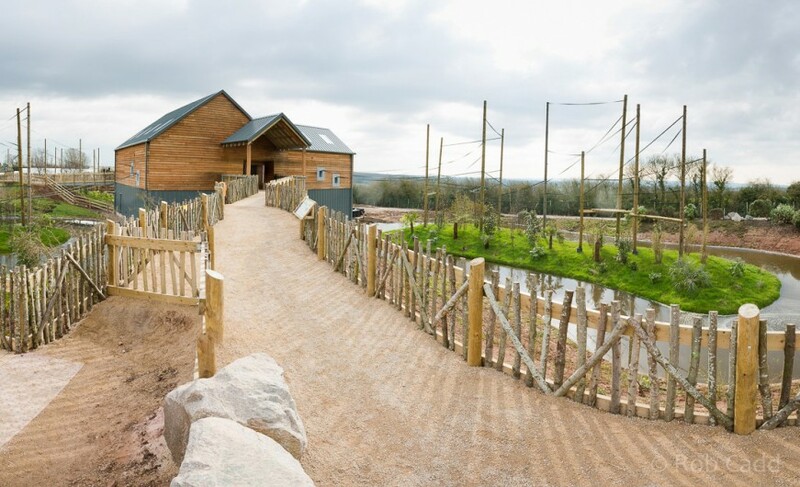 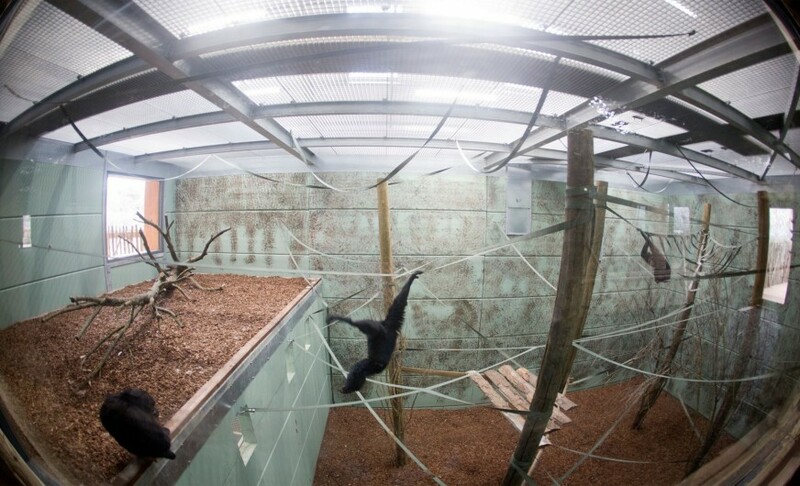 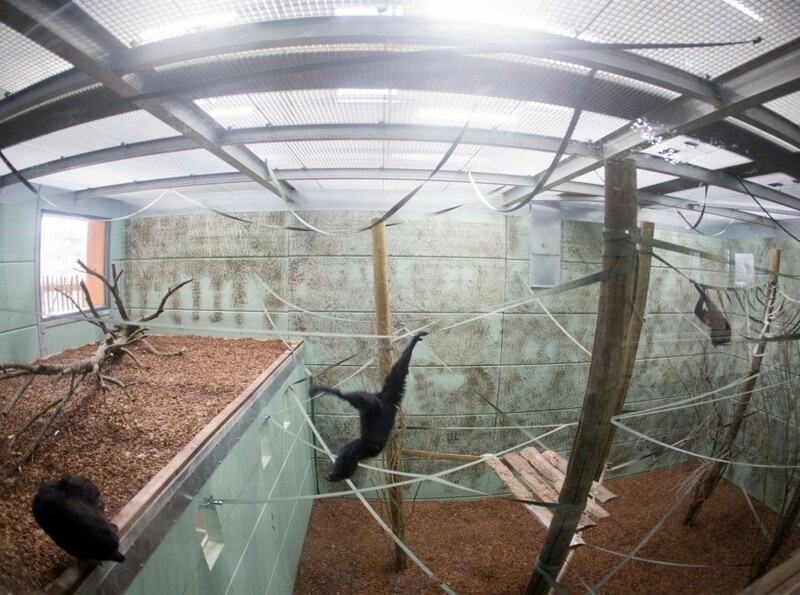 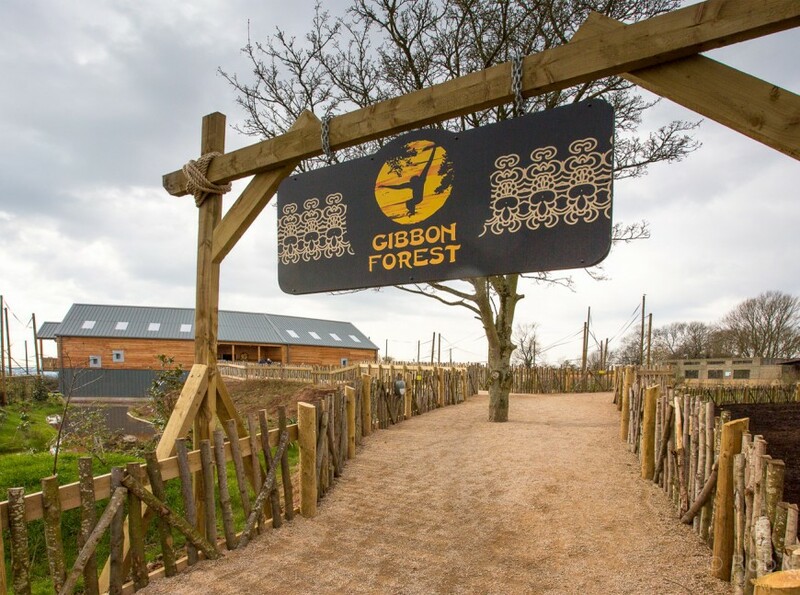 It is home to the most diverse collection of gibbons in the UK and will enable the primates to live and behave as they would in the forests of south-east Asia. 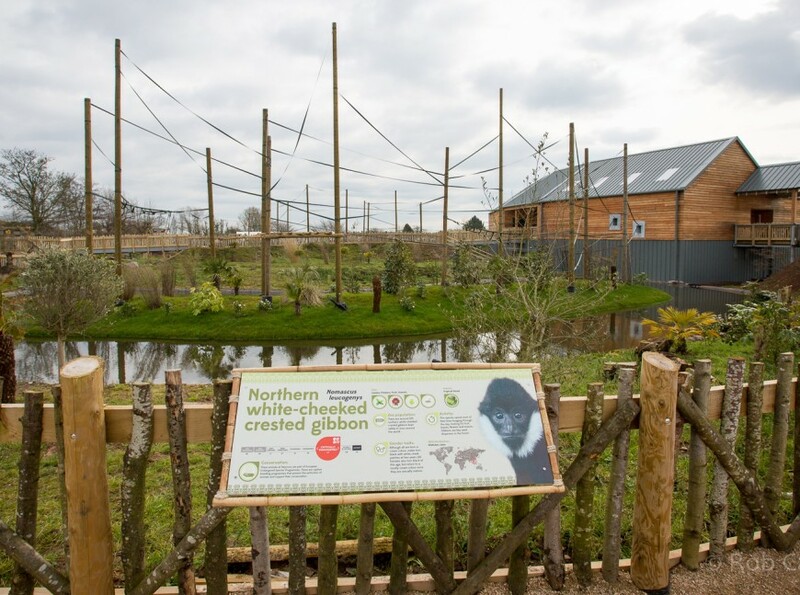 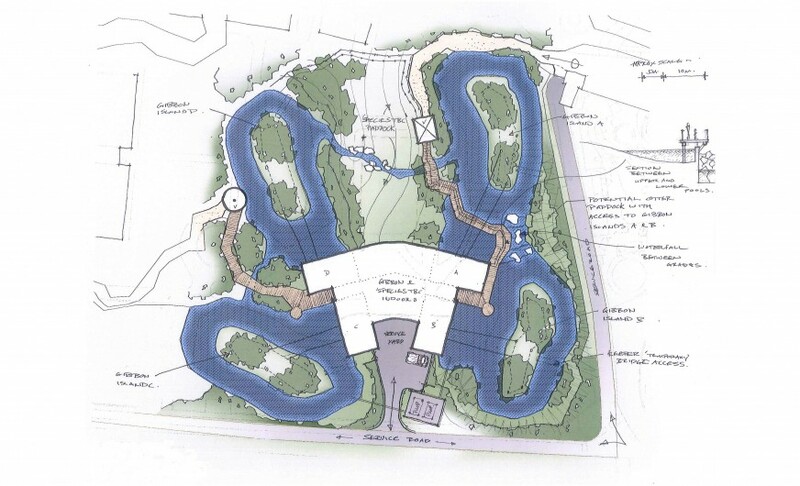 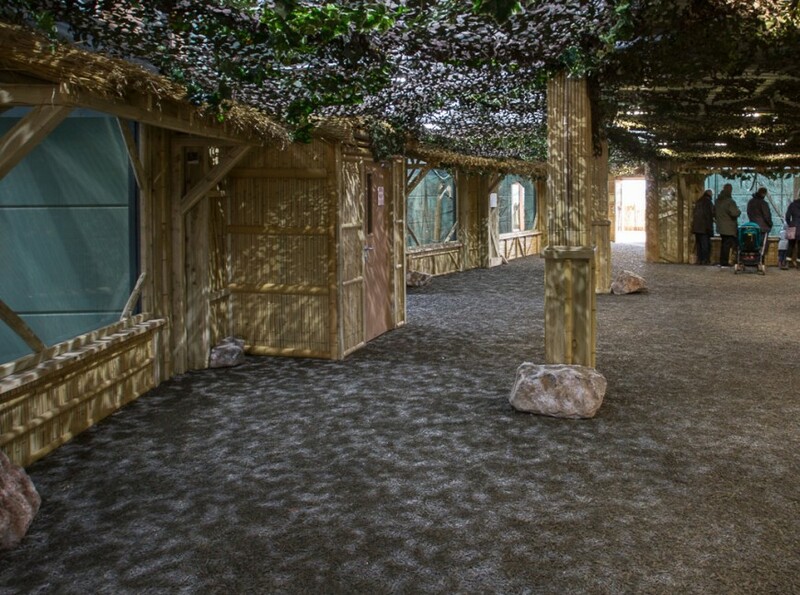 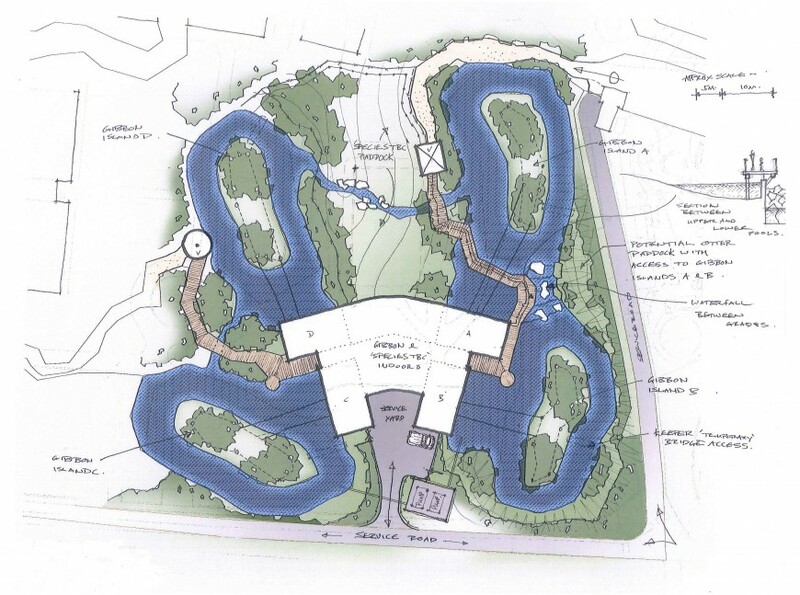 The 2 storey building with 4 moated islands replicates the gibbons’ natural habitat in rainforests and our design is informed with specialist knowledge and experience of primate experts working at the zoo. 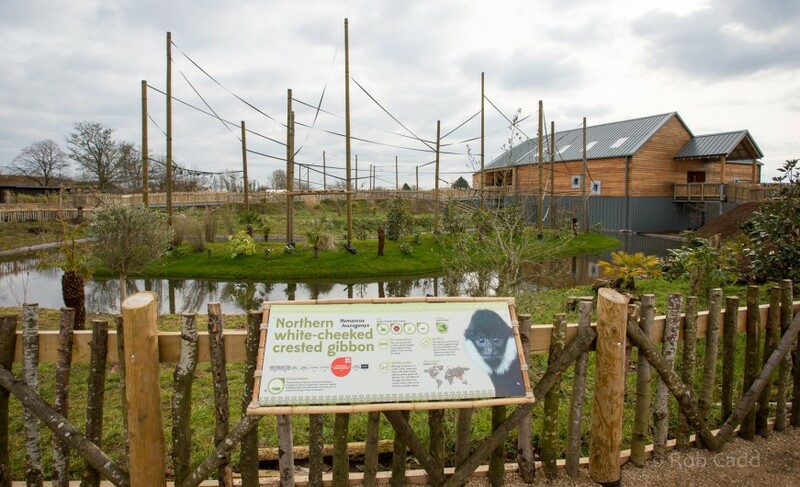 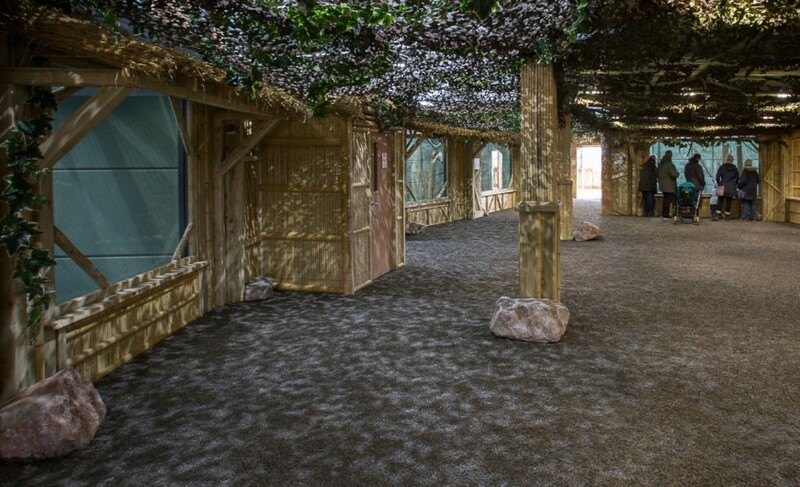 This building intervention at Twycross continues our design ethos to deliver a much more interactive experience for the visitor as part of the overall masterplan.